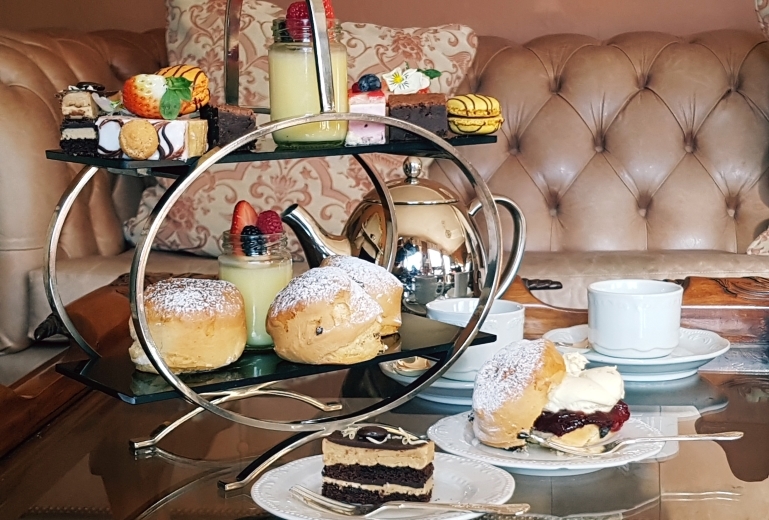 A selection of afternoon tea gift vouchers for PowderMills Hotel. 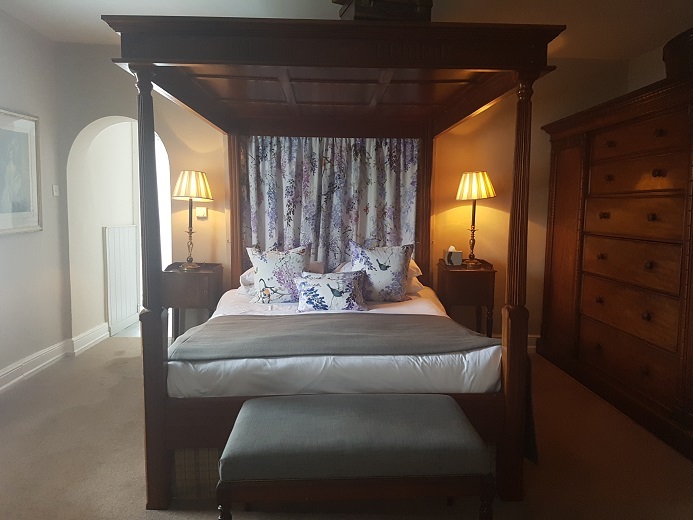 A selection of offers at PowderMills Hotel. Choose from a selection on our in room Spa Treatment packages. 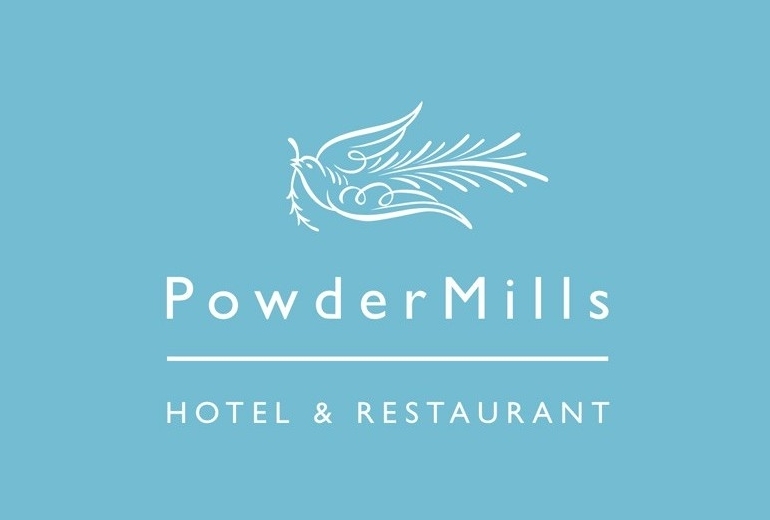 A selection of overnight stay gift vouchers for PowderMills Hotel. 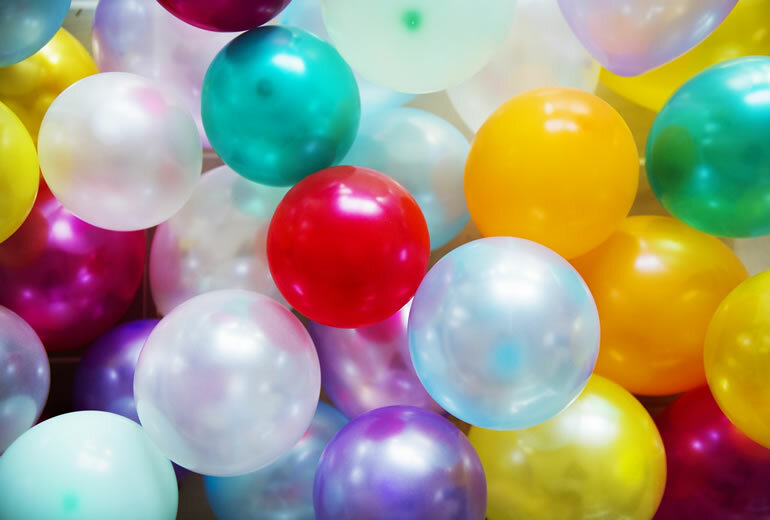 Join in the celebrations at our up coming parties and events at Powdermills. 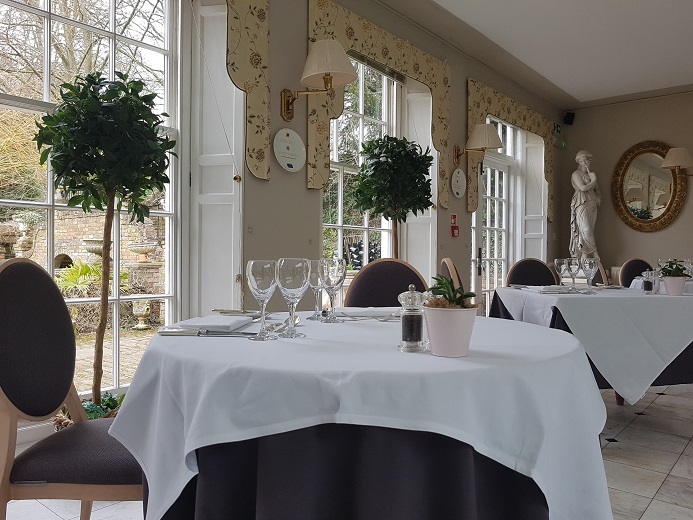 A selection of monetary gift vouchers that can be used towards the cost of your visit to PowderMills.